Henri Bardouin Pastis is a popular Liqueurs available from Waitrose Cellar in 70cl to buy online. Visit Waitrose Cellar for the best price for 70cl of Henri Bardouin Pastis or compare prices on our other Liqueurs products. Henri Bardouin Pastis distinguishes itself from others through its elegance and richness of flavour achieved by using sixty-five different botanical extracts in perfect harmony to give its unique flavour. Extracts include star anise, citronella, thyme, sage and rosemary, to name a few. 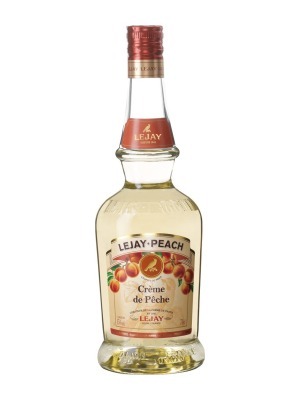 Each ingredient is selected for its aromatic qualities and harvesting the ingredients occurs across different areas at different times, resulting in a one of a kind Pastis worthy of a gold medal at the Paris Agricultural show. Plant essences are distilled to extract maximum flavour ensuring the perfectly blended infusion of rich exotic aromas and flavours of the Henri Bardouin Pastis. Henri Bardouin Pastis has been produced in Provence, France by Les Distilleries et Domaines de Provence, founded in 1898. Les Distilleries et Domaines de Provence have been making aperitifs and liqueurs for over a hundred years and are known for their ability of maintaining the thousand year tradition of harvesting herbs for their active ingredients and aromas and preserving them through their products. Where to buy Henri Bardouin Pastis ? Henri Bardouin Pastis Supermarkets & Stockists. 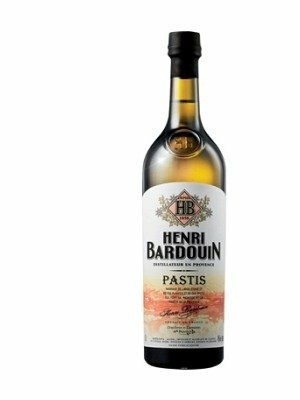 You can buy Henri Bardouin Pastis online in most retailers and find it in the Liqueurs aisle in supermarkets but we found the best deals online for Henri Bardouin Pastis in Waitrose Cellar, DrinkSupermarket.com, and others. Compare the current price of Henri Bardouin Pastis in 70cl size in the table of offers below. Simply click on the button to order Henri Bardouin Pastis online now.